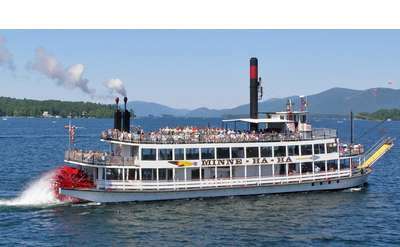 Scenic Boat Tours on Saratoga Lake & Lake George: Cruise & See The Sights! 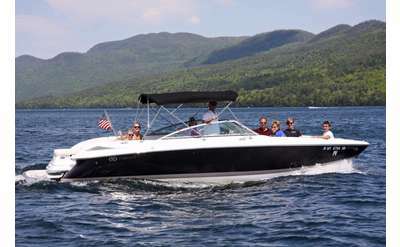 Have fun on the water and take in the natural beauty of the beautiful Saratoga and Lake George region! The companies below offer scenic boat cruises and tours that you won't want to miss.